If youre looking for a clean, comfortable and excellent-value Heathrow hotel, look no further than the Easy Hotel. You wont find all the trimmings here but you will find no-frills rooms with comfy beds and plenty of room for two. The hotel is amid rural fields on the outskirts of Harlington, so you can enjoy peace and quiet; plus many of the rooms have idyllic views of the surrounding countryside. 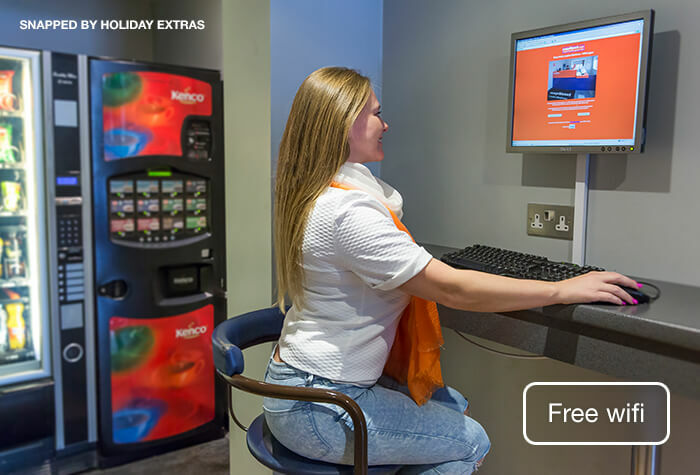 If you're after Heathrow hotels with parking, the Easyhotel and parking package is a great choice for anyone who likes to keep their car keys while they're away - your car stays at the hotel's secured on-site car park. Although there is no restaurant or bar on site, there are several options for eating and drinking nearby. You can walk to the White Heart pub on Harlington High Street in just two minutes, where a menu of pub classics is served daily, and an extensive range of drinks including Fullers real ales are always on tap. Further along Harlington High Street, you'll find the Harlington Tandoori Indian restaurant and the Flying Egg, which serves sandwiches, drinks and light lunches. The hotel also has a number of takeaway leaflets available in reception including numerous curry houses and pizza delivery places, which will all deliver to the hotel - so you can eat dinner in the comfort of your own room. The Easy Hotel has a small, free-of-charge gym and immediately outside the hotel grounds is a public childrens playground. There is good wifi signal throughout the hotel, which is available for an additional charge. 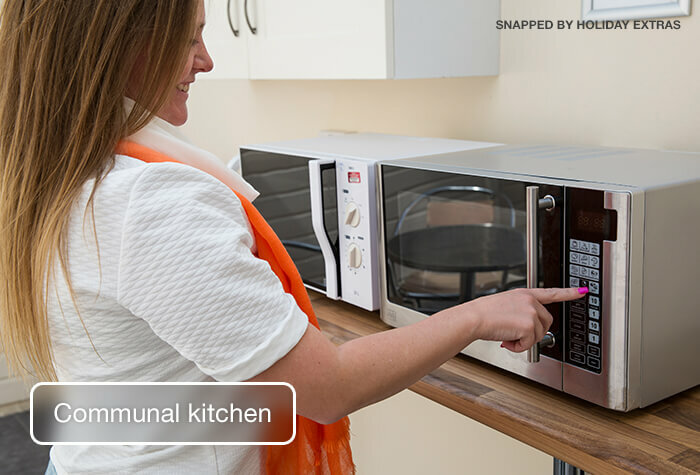 There are also (chargeable) internet kiosks and two vending machines in reception, which offer hot and cold drinks and basic snacks. Out of the front of the hotel, there is a small seating area which doubles as the hotels smoking area. Nice clean room. Everything you need for a basic room and great price. Booked this hotel for the safe parking. Great price. There very some very mixed reviews but rolm and bathroom was clean. If you need somewhere to sleep before a flight itâ€s perfect. I was lucky to have quiet neighbours. Staff were helpful and my taxi was was booked and on time on the morning. Vending machines were broken, room was stuffy and the shower was rubbish. 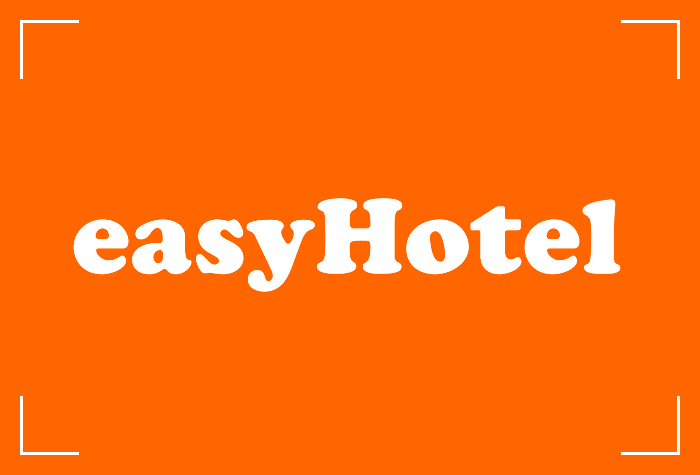 Our customers rated EasyHotel on average 7/10 (304 reviews). 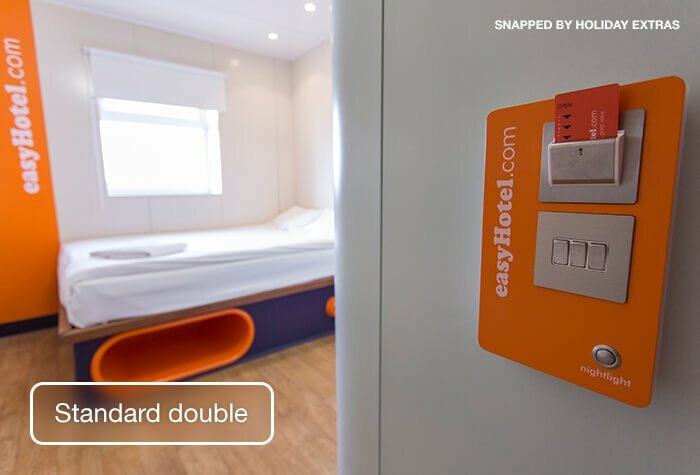 Read EasyHotel reviews. The budget conscious - The Easy Hotel is one of the cheapest hotels at Heathrow airport; ideal if you're watching the pennies, or just want to save them for your holiday! Parking - The Easy Hotel is popular with guests who are looking to park their car for the whole of their holiday. The package price is very reasonable and you can keep your keys while you're away. Peace and quiet - The hotel is only 15 minutes (maximum) from all Heathrow terminals, but it stands at the end of a quiet, residential road, and is surrounded by countryside, so you can be sure of a quiet night's sleep. The hotel can arrange a taxi to all terminals for you, 24 hours a day. It takes 10-15 minutes and costs around £10-£20 each way. 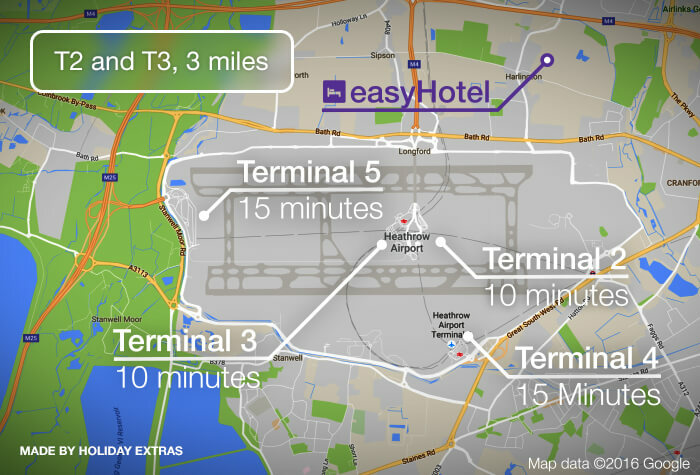 If youre flying from terminals 4 or 5, you can use the free Heathrow Express train between terminals. For more details, take a look at our Transfer tab. If you need it, overnight parking at the hotel costs £10. 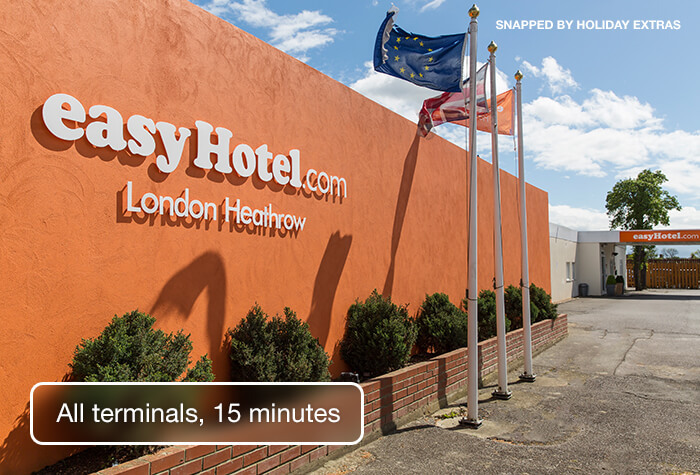 The easyHotel is less than 15 minutes from all terminals and closest to terminals 2 and 3. Driving instructions and a postcode for satnavs will be on your confirmation email. Check-in: from 3pm. Check-out: by 10am. Standard bedrooms are simple and soundproofed. They arent the biggest rooms at Heathrow, but they all have an en suite and space under the bed for your luggage. 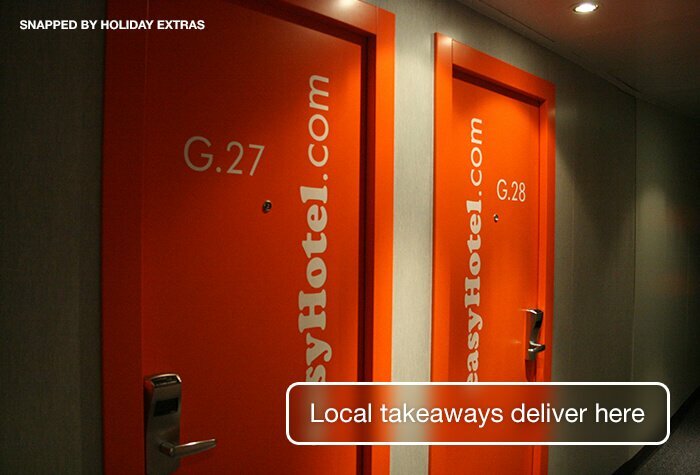 Not all bedrooms at the easyHotel come with windows, but we only sell ones that do. Family rooms include two double beds. Child age 17 and under. If youd like tea and coffee, theres a communal area with a kettle and vending machines. Unlimited wifi is free! During busier times we recommend using 4G on your mobile if you need to. We dont sell any accessible rooms at this hotel, so wed recommend booking one of our other, more easily-accessible hotels at Heathrow. There are vending machines in the communal area along with takeaway menus in reception if youd like food in your room. The hotel doesnt have a restaurant, but the White Hart pub is just a 3-minute walk away. The hotel doesnt serve breakfast; the White Hart is open between 10am and 12 noon or wed recommend eating at the airport. As this is a special low rate, you wont be able to change or cancel your booking. Disabled facilities There are no accessible rooms at the hotel, but there are accessible parking spaces.